Fine Art Photography is basically an art form practiced for its beauty. It comes from a concept or idea derived from the artist's vision. It is meant to be displayed as artwork, like you would a painting. We offer creative ideas and concepts to transform your portraits, fashion photos and nudes incl. body art into unique Fine Art photographs. Our photographs are captured in our photography studio in Luxembourg with various background styles or accessories and furniture. We may also use a stunning location, props, costumes or surreal lighting and editing to manipulate the image. You can bring your own beautiful or edgy clothes or choose a stunning outfit from our wardrobe. 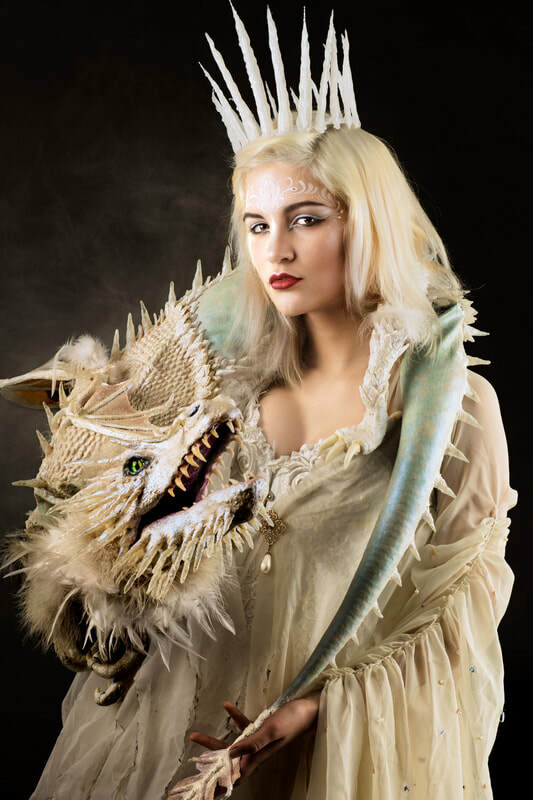 We own various clothes, dresses, wigs, headpieces, jewelry and accessories to transform you into a beauty, a princess, a warrior, a queen, a fairy or any cosplay and fantasy creature. 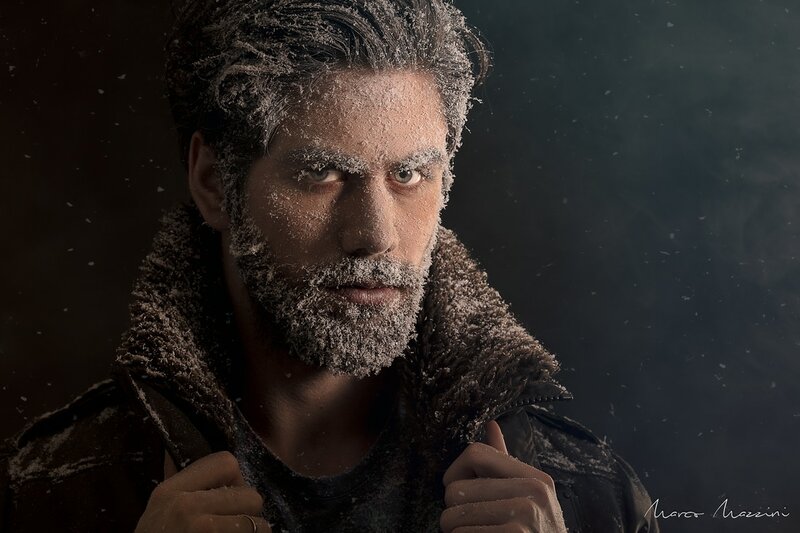 We offer the option to work with makeup artists, hair stylists and designers to create unique photographs.